The Dream curriculum is designed to help you progress in your understanding of Arabic and Quran. 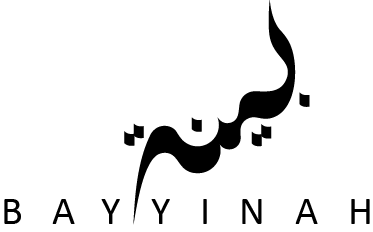 It is the most in-depth and comprehensive Arabic program offered at Bayyinah, which results in the greatest retention and mastery. For more details, download the course brochure below.